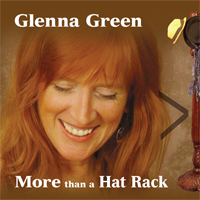 Please follow the link below to order my latest CD More than a Hat Rack. Please just indicate quantity and I will keep you notified of order status through the email you provide. Click here to order a CD NOW! 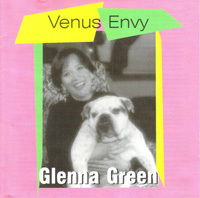 © 2009 Glenna Green. All rights reserved.